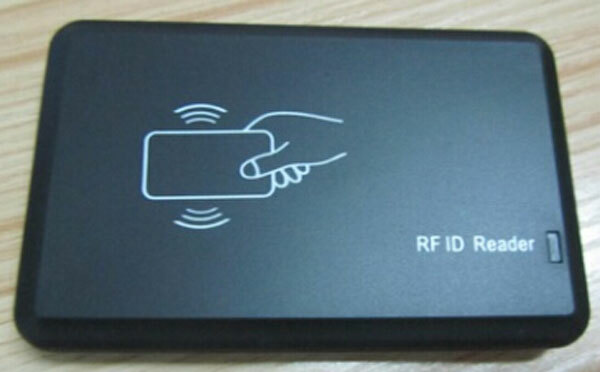 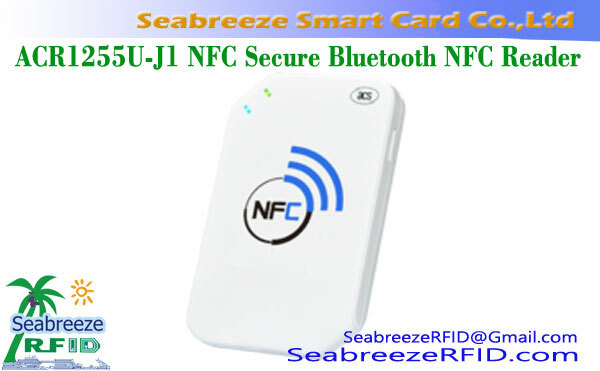 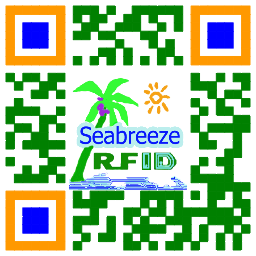 ondersteuning chip: Mifare 1K S50, Mifare S70 4K, FM11RF08, Mifare Plus, Mifare Plus S / X, SR176, SRIX4K, I.CODE SLi, enz. 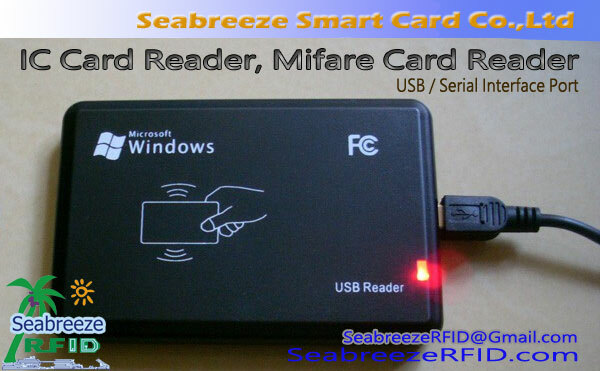 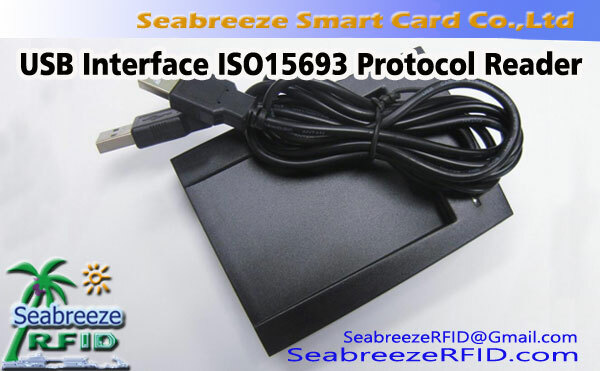 The HF multi-protocol Reader, a simple and easy to use, stable performance, low cost, high performance and practical 13.56MHz non-contact card read and write, read/write MF1 S50, MF 4K S70 chips, MF Plus/S/X chips (ISO 14443 Type A); SRI512 SRT512 chip (ISO 14443 TypeB); TI, ik CODE 2 (ISO 15693), advanced plug and play, USB interface no drive core technologies (HID protocol), through the USB port to connect with the PC machine and related equipment, USB uses no drive technology, convenient operation and maintenance. 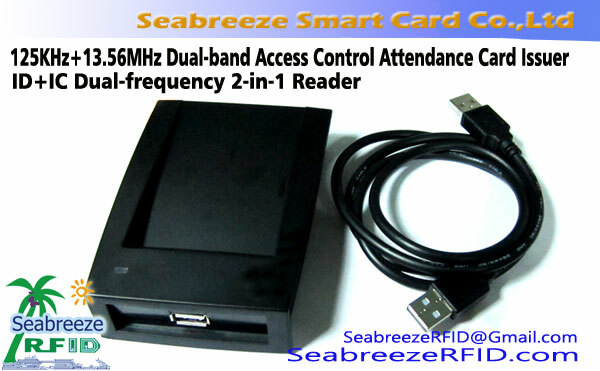 The card reader built-in "watchdog" circuit, ensure reliable work, providing a variety of platforms driver development kit, accompanying Demo rf card fully functional, operational and automatic measurement card operation, offers a variety of rich, perfect interface function (dynamic link library DLL) as well as the development platform of driver development kit, Demo application.